The first IOAA was held from 30th November to 9th December 2007, to commemorate the 80th birth anniversary of the King Bhumibol Adulyadej of Thailand and the 84th birth anniversary of the Princess Galyani Vadhana of Thailand. 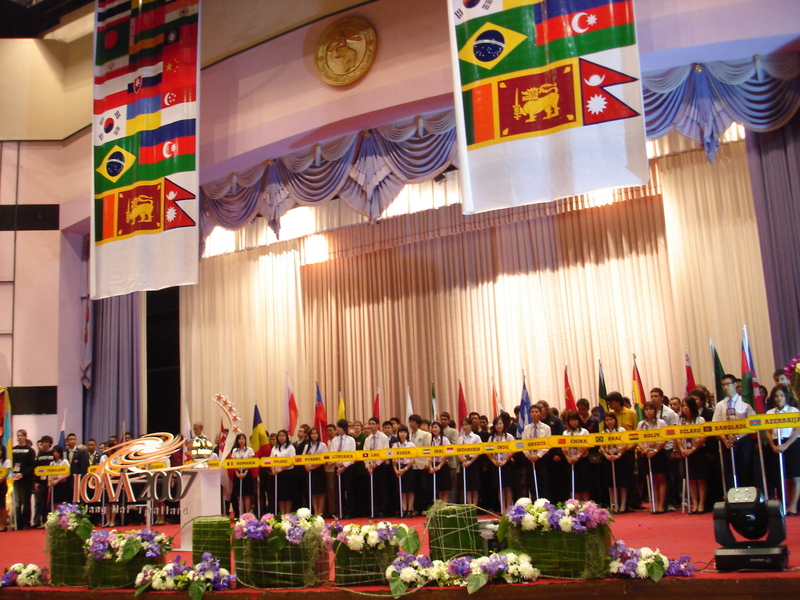 Azerbaijan, Bangladesh, Belarus, Bolivia, Brazil, China, Greece, India, Indonesia, Iran, South Korea, Laos, Lithuania, Myanmar, Poland, Romania, Singapore, Slovakia, Sri Lanka, Thailand and Ukraine participated in the first IOAA. The International Board, composed by the leaders of every attending country, formally adopted statutes of IOAA. The international board also elected, for a five-year term, a President (Dr. Boonrucksar Soonthornthum, Thailand) and a General Secretary (Dr. Chatief Kunjaya, Indonesia). 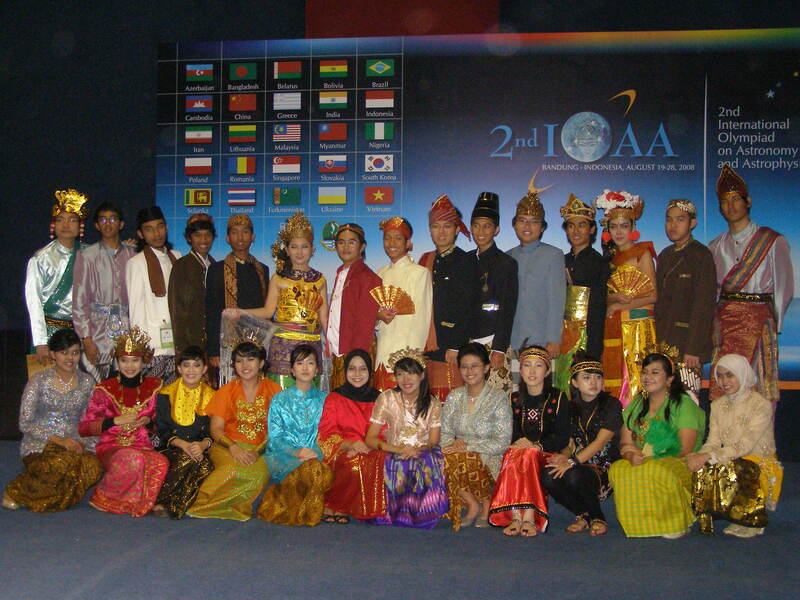 The second IOAA was from 19th to 28th August 2008, with teams from 22 countries including a team from Cambodia and an observer from Malaysia. The third IOAA was held from 17th to 27th October 2009. The observational exam was held in the desert, in the Caravanserai of Deh Namak. 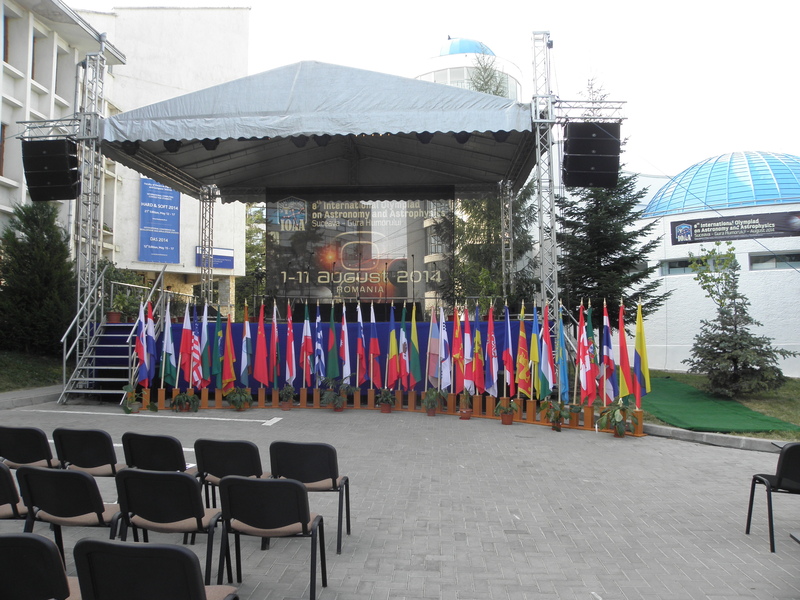 20 countries participated including first time participants Kazakhstan and Serbia. The fourth IOAA was held from 12th to 21st September 2010. 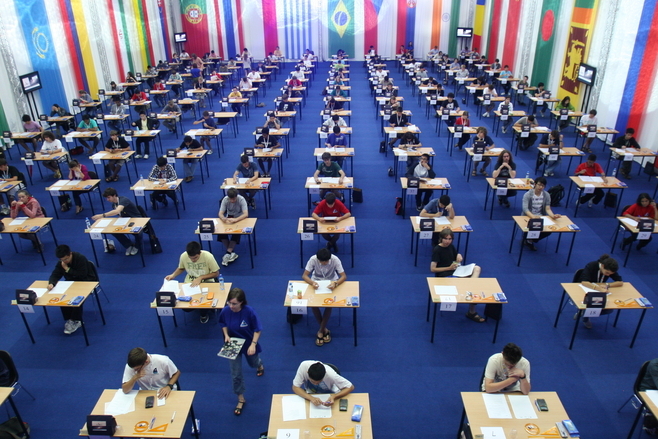 One-hundred fourteen competitors from 23 countries participated in the event. It was a first time participation for Czech Republic, Philippines and Russia. 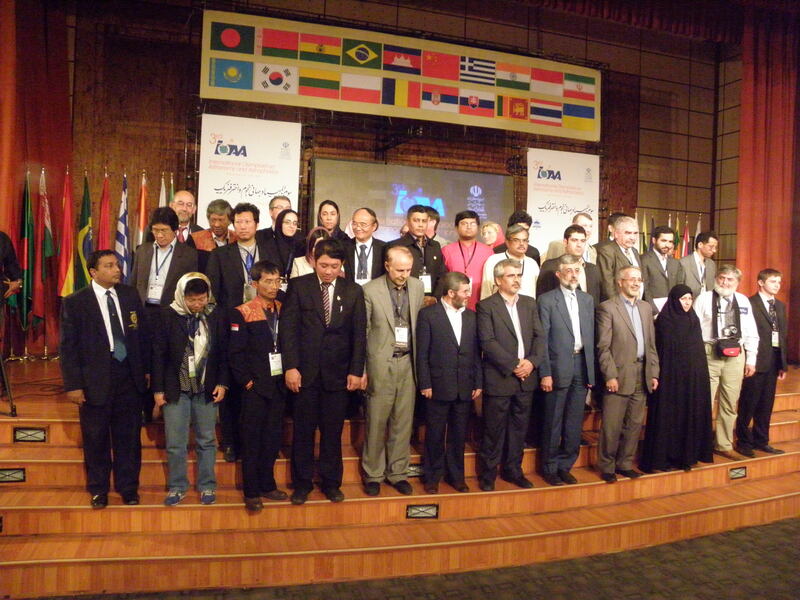 The fifth IOAA was held from 25th August to 4th September 2011. This was the first IOAA to be held in Europe. The participants came from 26 countries, including the first time participation by Bulgaria, Colombia, Croatia, Hungary and Portugal. For a term from 2012 to 2016, The International Board elected a new President (Dr. Chatief Kunjaya, Indonesia) and a General Secretary (Dr. Gregorz Stachowski, Poland). They also indicated two Regional Coordinators (Dr. Thais Mothe Diniz, Brazil, for Americas and Dr. Aniket Sule, India, for Asia and Pacific). 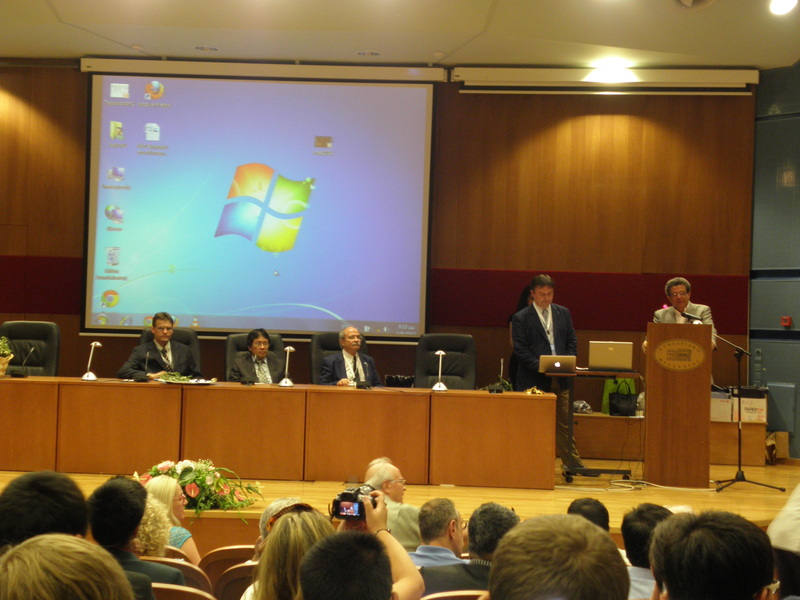 The sixth IOAA was held from 4th to 13th August 2012. 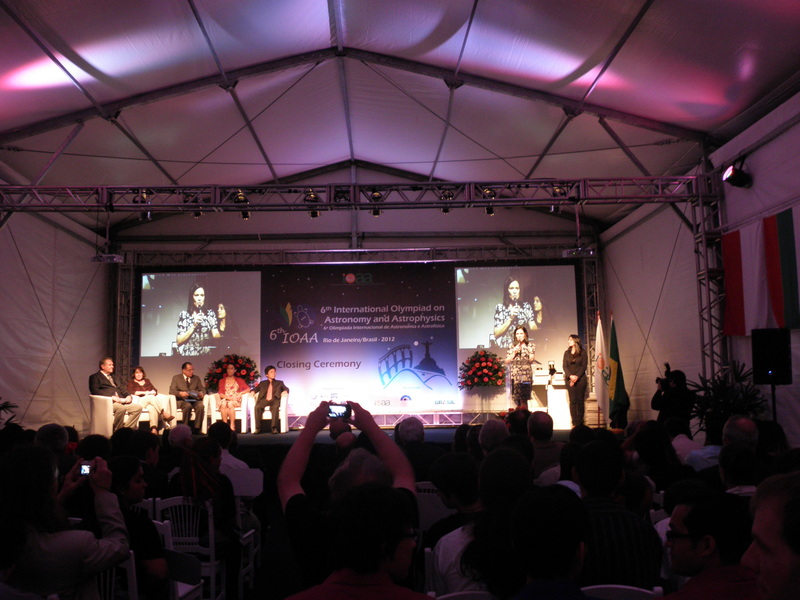 This was the first IOAA to be held in the western hemisphere. The participants came from 28 countries including reintroduction of Singapore and a solitary student representing United Arab Emirates. 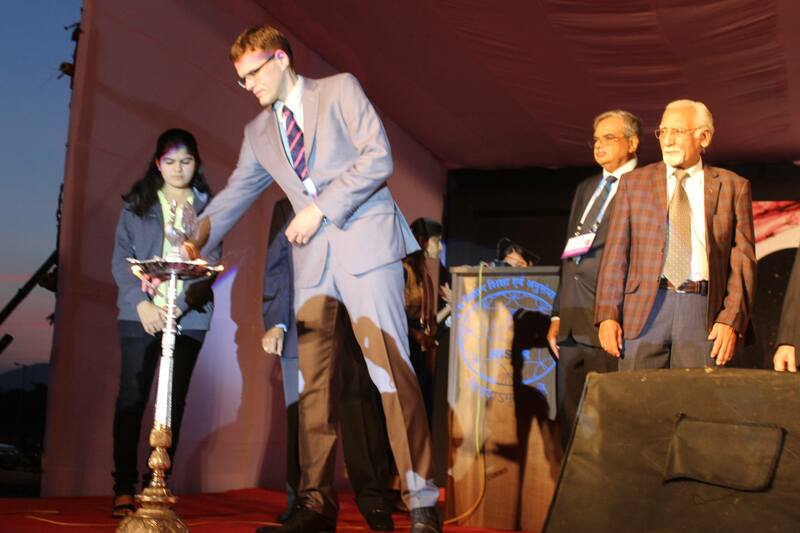 The seventh IOAA was held from 27th July to 4th August 2013. Total 39 teams from 35 countries participated in the event. These included first time teams from Armenia, Canada, Cyprus , F.Y.R. of Macedonia, Malaysia, New Zealand, Slovenia and U.S.A. 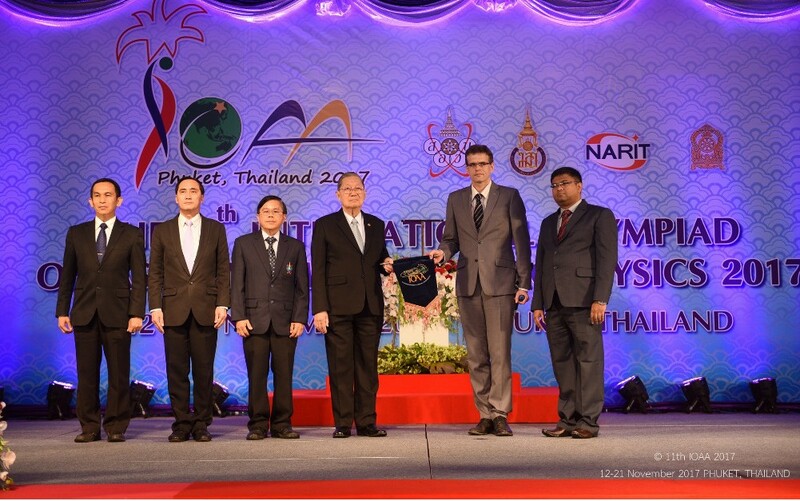 The eighth IOAA was held from 1st to 11th August 2014. Total 42 teams from 37 countries participated in the event. These included first time teams from Mexico, Moldova, Montenegro, Nepal and Pakistan. 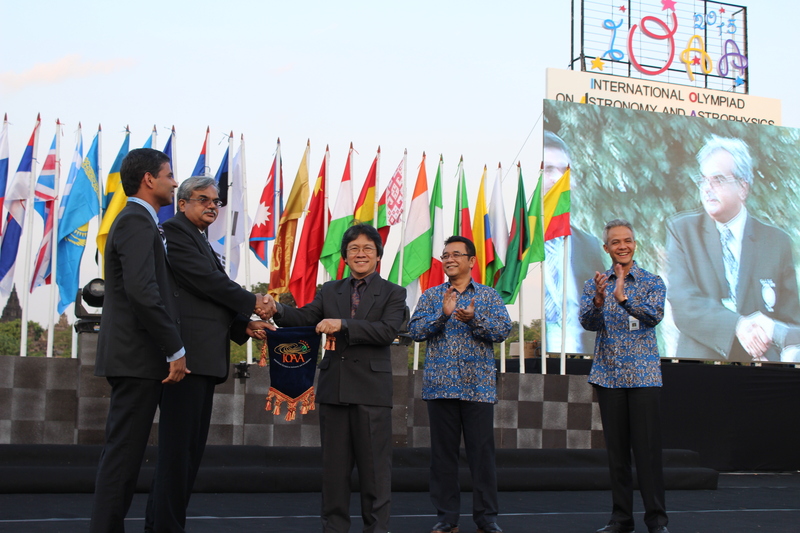 Prof. M. N. Vahia (2016 host) accepts IOAA flag from Prof. Chatief Kunjaya (President of IOAA and 2015 host). 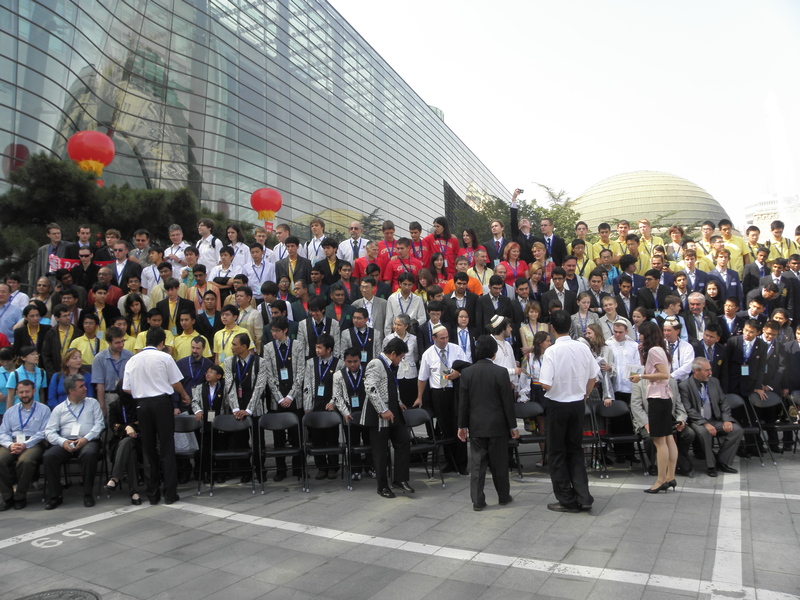 The 9th IOAA was held from 26th July to 4th August 2015. Total 46 teams from 41 countries participated in the event. These included first time teams from Estonia, Georgia, Kyrgyzstan and United Kingdom. In addition, observers from Sweden and Qatar attended the IOAA. The 10th IOAA was held from 09th December to 19th December 2016. Total 48 teams from 41 countries participated in the event. The 11th IOAA was held from 12th to 21st November 2017. Total 44 countries participated in the event. IOAA 2019 will be organized in Keszthely, Hungary from 2nd to 10th August 2019.